You did not see that coming. Or did you? ...that would solve the problem! Please don't tell me that this is now a math-themed comic. 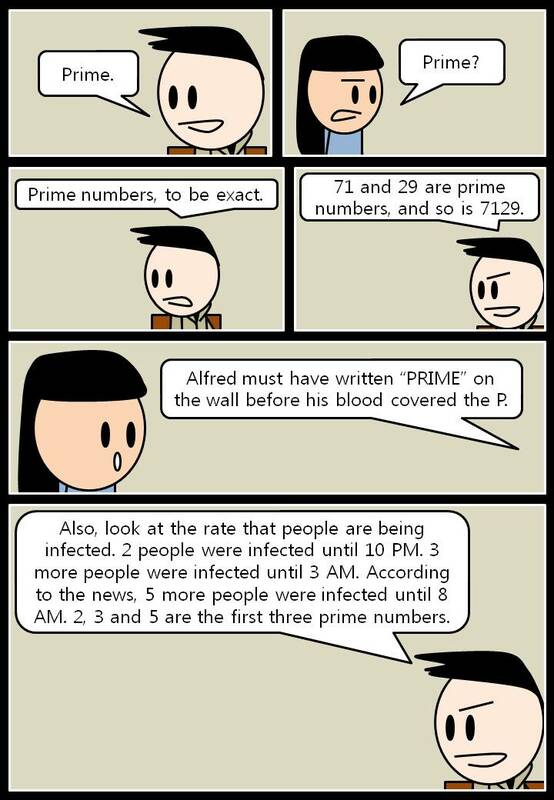 Though the prime number thing was a neat idea.